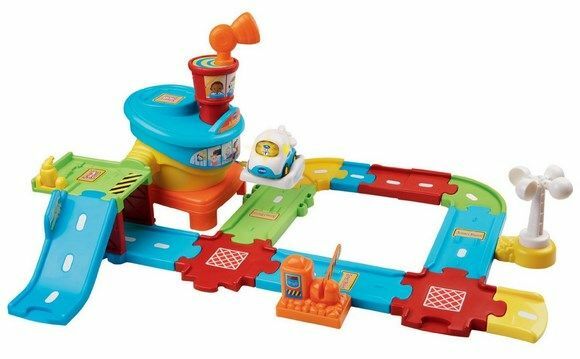 This hot holiday toys for toddlers post contains affiliate links. Once your little one reaches the toddler years, shopping for the holidays becomes especially exciting! Kids this age can help you pick out their wish list with a little assistance. I used to go through the holiday catalogs with my son and he’d circle what he wanted. Of course he circled just about everything! mechanical Elmo toys of the past! 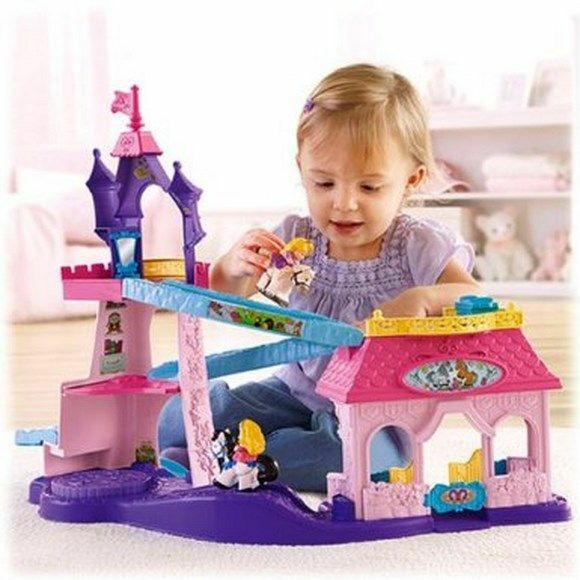 Your little princess will love the Little People Klipklop Stable! Watch Rapunzel and Maximus slide down the ramp for a visit to the stables, then back up to keep watch from the royal tower! Little People play sets are always great hot holiday toys for toddlers! 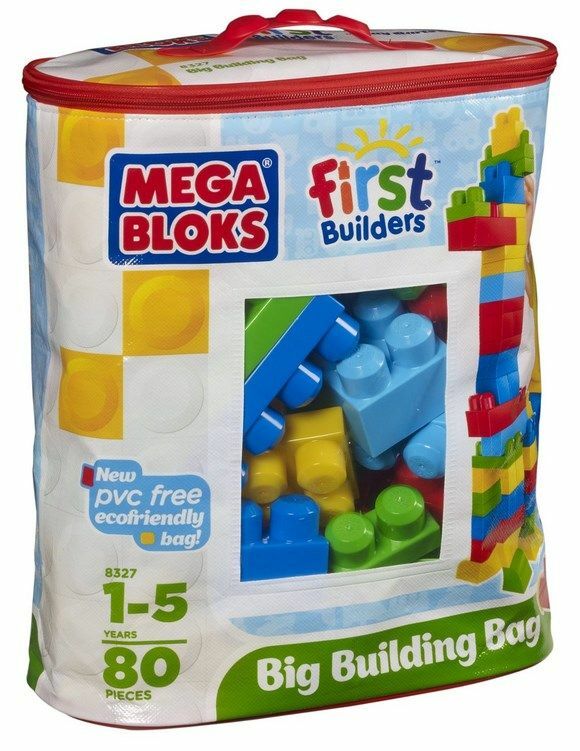 Megabloks First Builders set comes with 80 blocks sized just right for your toddler’s little hands! They’ll love the vibrant primary color scheme. You’ll love helping them build masterpieces that they can knock down! The storage bag is PVC-Free and helps keep all your blocks organized. 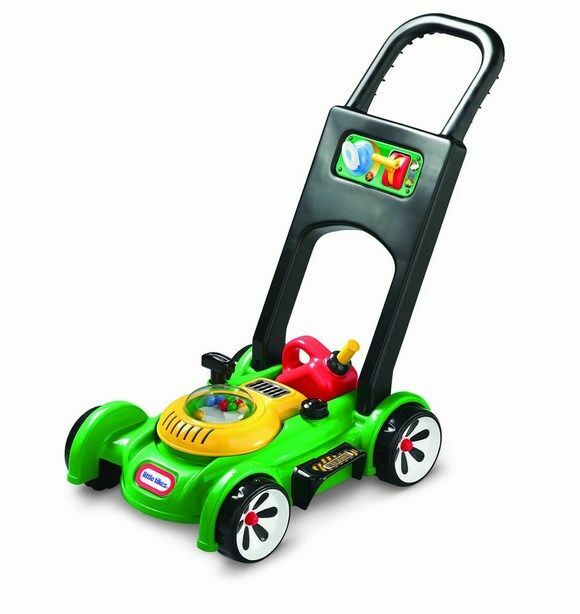 Little ones will love pretending to mow the “lawn” with the Little Tikes Gas ‘n Go Mower! Pull the cord to hear the engine sounds and push it along to make the balls pop. Kids can even turn the key and use the throttle. You’ll love it because the sounds are mechanical, so you don’t have to drop a fortune on batteries! All of the VTech Go! Go! Smart Wheels sets are great hot holiday toys for toddlers. I particularly love the airport! It’s vibrant and fun. The “smart point” locations on the set respond to the Smart Wheels cars. These toys are great for role-playing and imaginative play! Toddlers love arts and crafts! While they may not be ready to create masterpiece landscapes, they do enjoy coloring, painting and just showing off their creative sides. Finger painting is one of the greatest joys of toddlerhood! 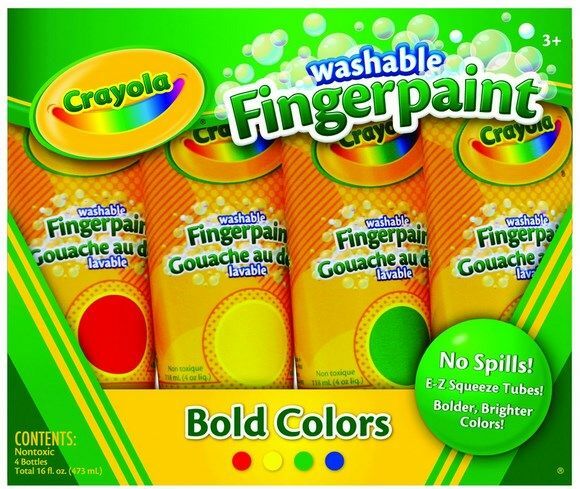 Washable finger paints are a must though for parent’s sanity. Crayola’s primary-colored finger paints are perfect for creating Jackson Pollock-style masterpieces! Just be sure to either spread some plastic down or work outside on a warmer day. This is the perfect stocking stuffer! 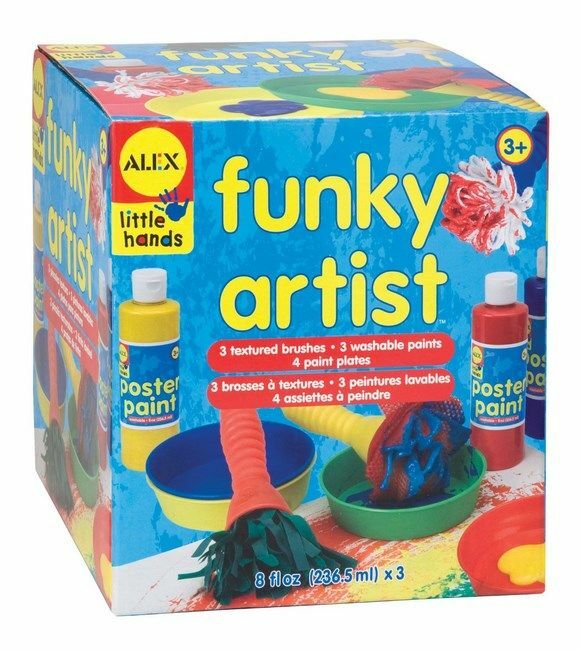 Another fun painting gift for toddlers is the Alex Toys Young Artist Studio. It comes with brushes in three different textures, making it great for exploring how different textures create different effects. The brushes are big enough for small hands to grasp easily too! 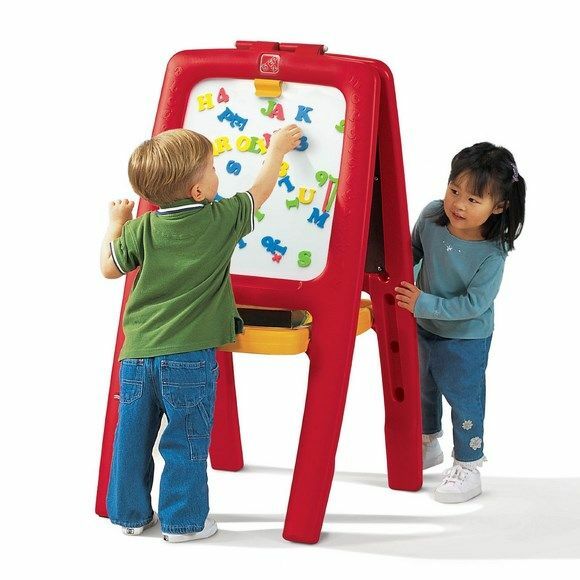 Every toddler needs an easel! I’m telling you, when my son was a toddler, this is the one thing he played with most. We actually had two because I found a second one at a yard sale. It was very similar to this one. I love it because it’s durable enough to take outdoors in the warmer months. The magnetic foam letters are great for practicing ABCs. This is a gift that really grows with your toddler. Crayons are one of my favorite hot holiday toys for toddlers to stick in the stocking. 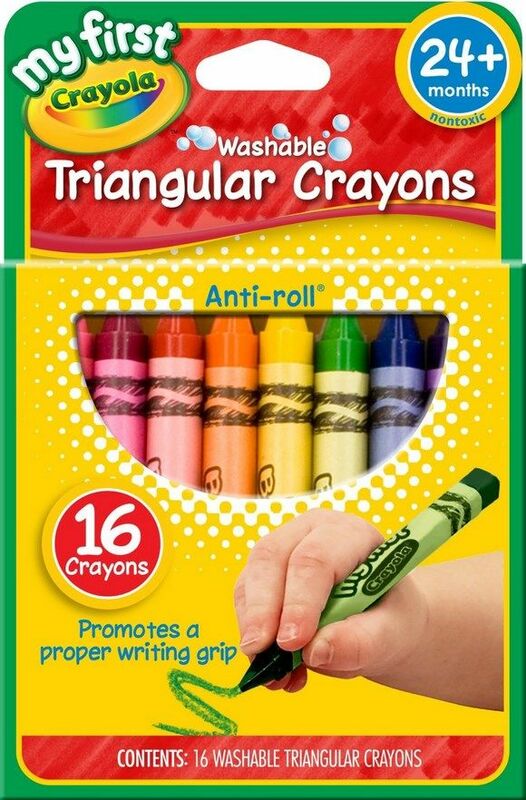 I love the chunky triangular shape of these crayons. That not only makes it easier for gripping, but helps your child learn the proper way to grasp a pencil. Trust me: as someone who never learned the proper way to hold a pencil, I wish I had these when I was little! I also love that they don’t roll away when your toddler sets them down. This makes them great for keeping little ones entertained in a restaurant! 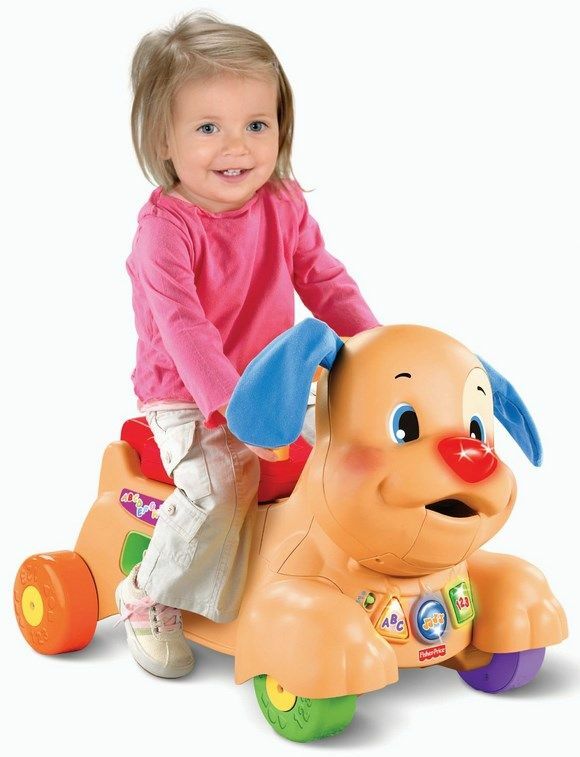 This ride-on toy has an adjustable seat that grows with your child. It holds up to 50 pounds, so they won’t be outgrowing it too soon. My son is 8 and just hit 50 pounds! It’s incredibly adorable too. 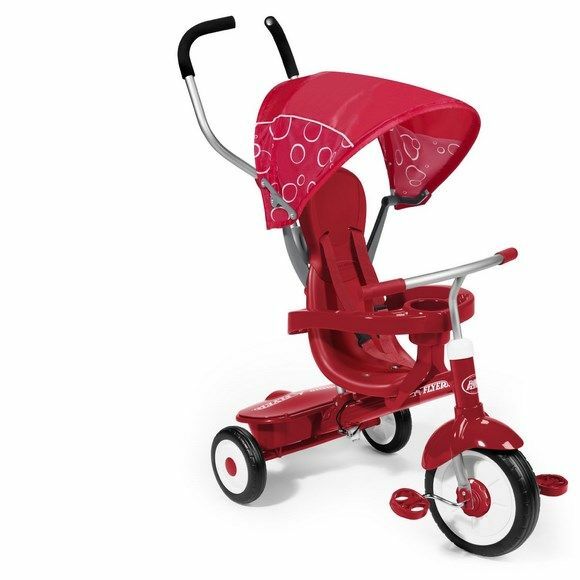 The back wheel adds stability, and it accommodates children as young as 9 months, making it the perfect first ride on toy. 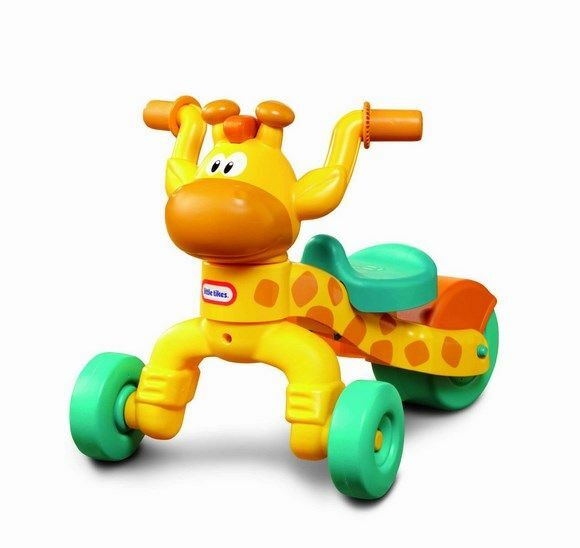 Another great first ride-on for toddlers, this one takes the action a step further by rewarding your toddler with music and sounds as they ride around the house! It helps encourage walking skills too because your little one has to use her feet to push it forward. 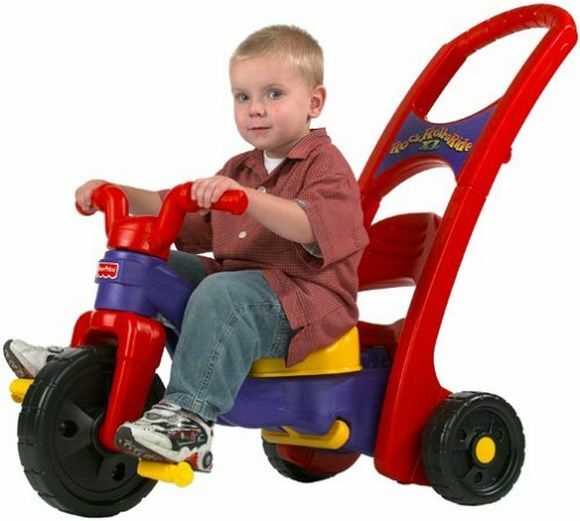 Want something that will get your toddler used to peddling? This makes a fun first trike! It actually has three ways to ride. When they’re smaller, set it to the rocking ride on. As your toddler gets older, add on the back and make it a peddling ride on. Later, take the back off and it’s a regular trike! Radio Flyer is another brand that every child should own at some point! 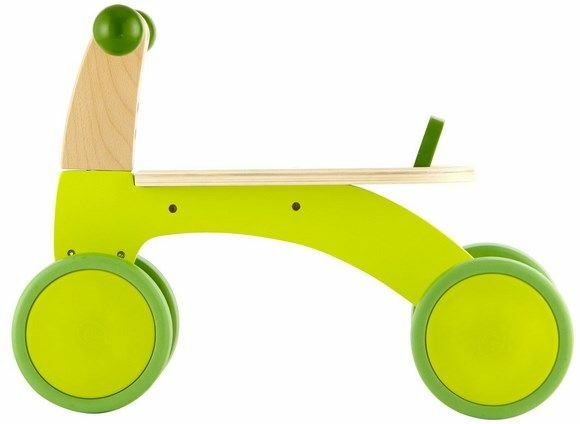 I love this trike because it provides great stability for unsure toddlers. The wrap-around bars can be removed as your child becomes more certain of himself. It also has a snack tray and cup holder! Talk about your luxury cruiser! 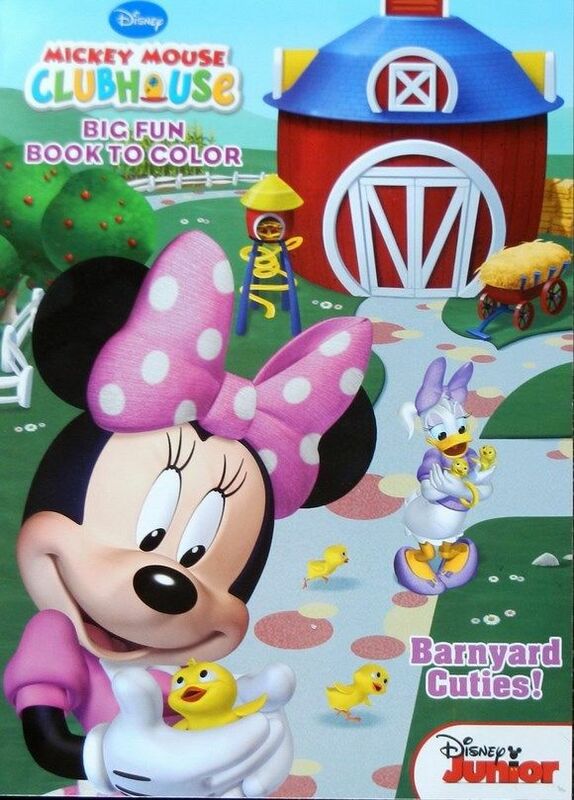 I just had to include this one in the hot holiday toys for toddlers because it’s such a neat looking toy. I love the bright green color and the simplicity of it. This is great for parents who don’t want all the bells and whistles. It’s completely child-driven, so it helps develop muscles. It’s made with FSC-certified wood and child-safe water based paint, and Hape takes safety VERY seriously, so you know it meets all the best standards. 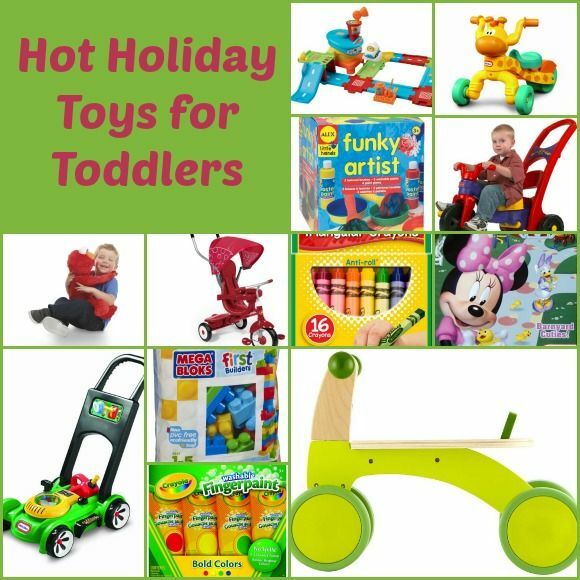 We hope you enjoyed this hot holiday toys for toddlers guide and found some great new toys to add to your holiday shopping list. 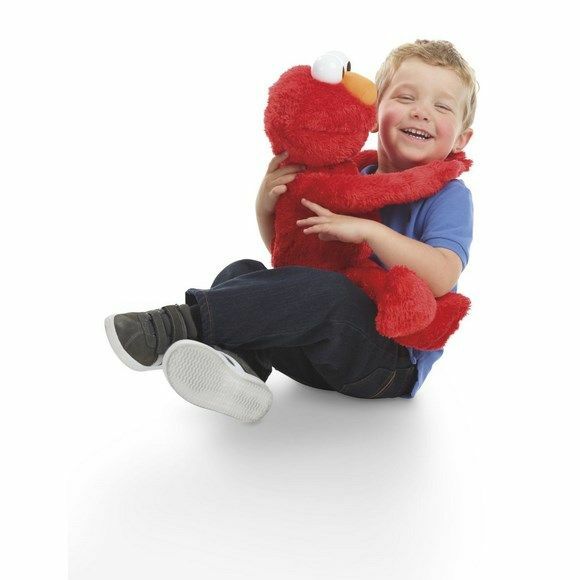 If you have younger children to buy for, check out our hot holiday toys for infants too! Got older kids? Don’t worry, we’ll have you covered! Come back next week for hot holiday toys for preschoolers! Looking at these toys makes me want to be a kid again. These toys look great! i’m sharing with my sisters who both have toddlers! I love those fingerpaints and that easel!